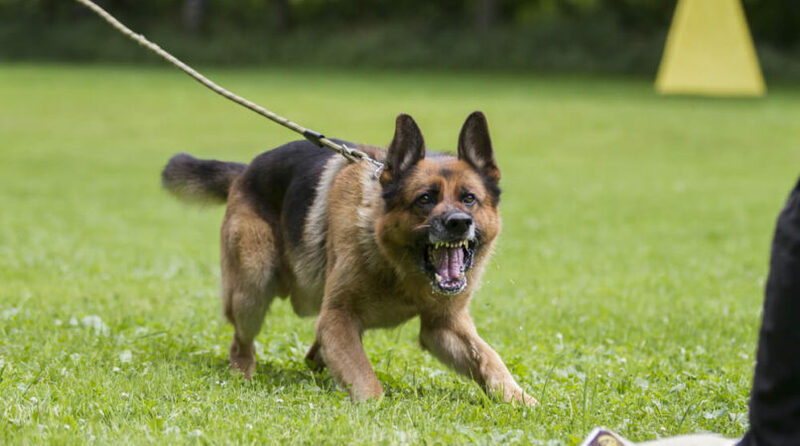 The most widely praised dog bite attorney in Los Angeles is none other than Cameron Brock, the founder of the Law Offices of Burg & Brock, Inc. Under Mr. Brock’s exceptional leadership, we have taken on over 10,000 cases and earned a formidable 98% success rate. Part of our immense success is due to our selectivity. When you consult with us about the details of your particular case, we are very blunt and straight-forward in our assessment of your chances. We believe in carefully ascertaining the legitimacy of a case before ultimately deciding to take it on. By avoiding frivolous lawsuits, we have developed a strong reputation as credible advocates. So when we do take your case, you’ll have confidence in our ability to win a satisfactory verdict or settlement for you. An excellent dog bite attorney must have extensive trial experience. Your case may never make it to trial, but the other side needs to know that if they choose to fight rather than settle, it will represent a significant investment of time and resources. The other side needs to believe that the risk of facing us in court outweighs the cost of a settlement. With over $200 million won on behalf of our clients, our reputation as an aggressive, take-no-prisoners law firm has translated into real windfalls for so many clients who truly deserved justice for their hardship.